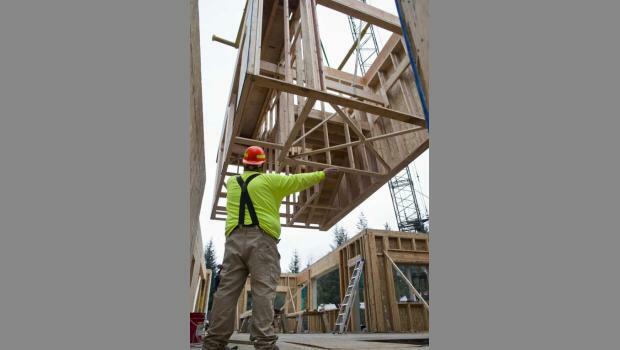 MRV created the plans for Housing First Phase I, and is now in the process of design for the Phase II expansion. 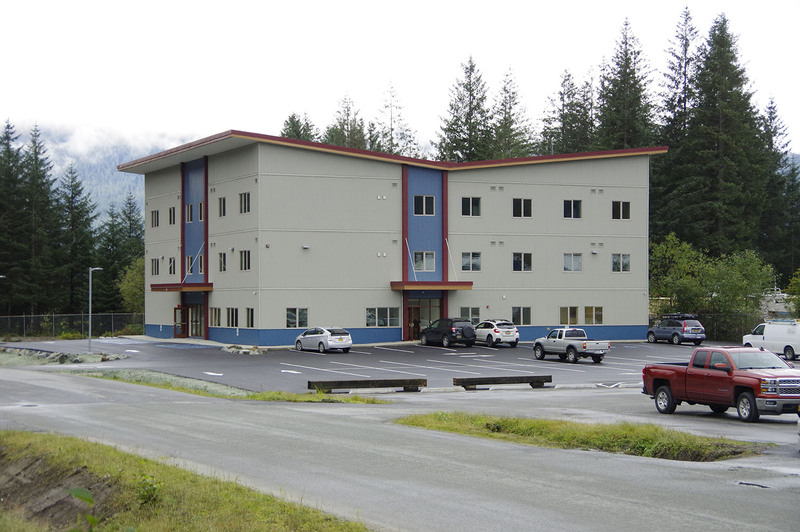 Phase I provided 32 units of housing for Juneau’s most vulnerable un-housed population. Residents have an alcohol dependency and many concurrent issues, including mental health concerns. The facility provides small independent apartment units, in a secure setting with 24-hour security. In addition to apartments, the facility includes shared community dining spaces, meeting rooms, staff offices, and an adjoining, co-located community clinic. 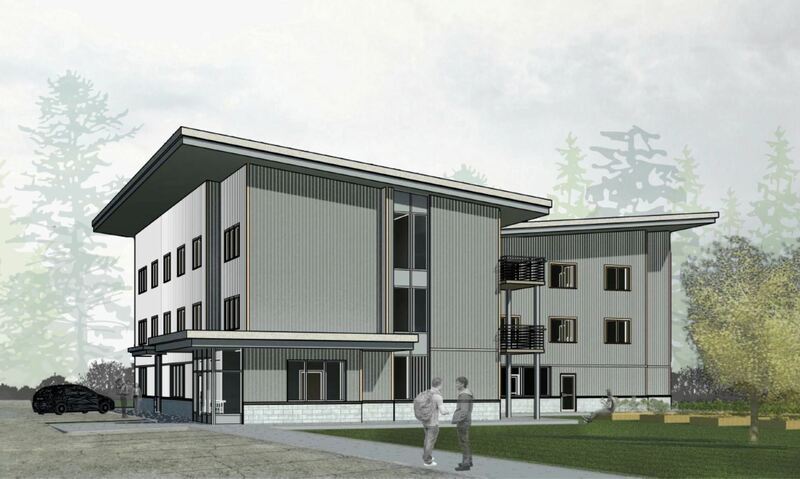 The facility includes best-in-class energy efficiency with 6+ star energy rating, featuring air source heat pumps, HRV ventilation, and high-efficiency exterior envelope.